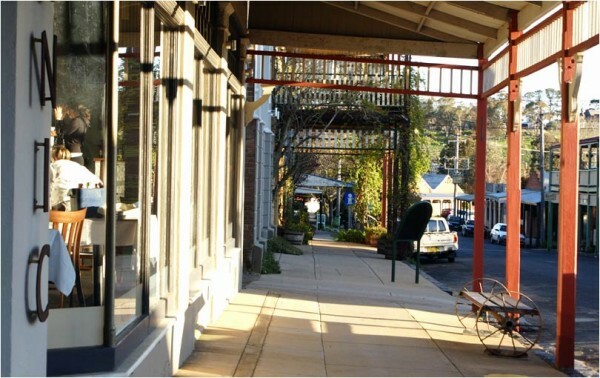 If you are looking for a rejuvenating short break away from the fast-paced cities like Sydney or Canberra, make Orange city in New South Wales, you next travel destination. It is located at an equidistance of approx 3-3.5 km from both these cities. As its name suggests, Orange is one of the most colorful cities in NSW. It welcomes you to witness its natural beauty, rich history, flourishing culture and lively arts through the attractions dotting its landscape. If this doesn’t sound enough, Orange offers the finest wine at its local breweries and distilleries. So, before you plan your itinerary to this region of Australia, have a dekko at its top 10 attractions provided here. 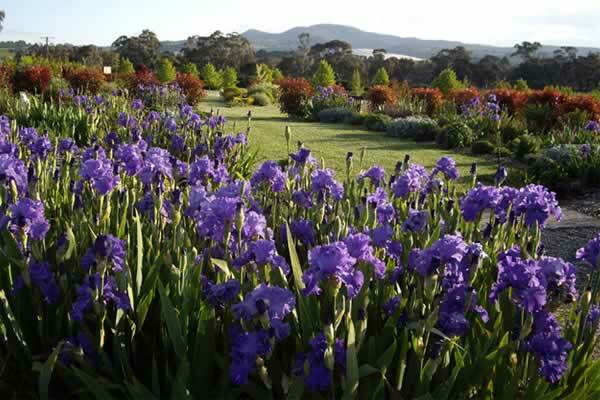 It is the most preferred natural attraction not only in Orange but also in New South Wales. Mt. 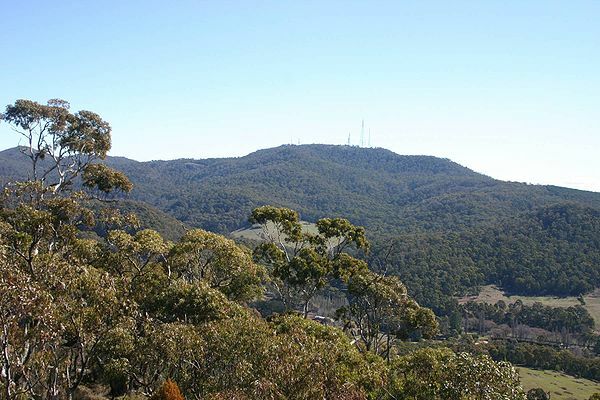 Canobolas is an extinct volcano at an elevation of 1397 m. From its summit, you can explore the stunning beauty of this region with an immaculate 360 Degrees view. Take a bush walk and witness its flora, fauna as well as unusual yet natural rock formations, unfold one by one. This is an excellent way to explore its sub-alpine beauty and gushing flow of Federal Falls. 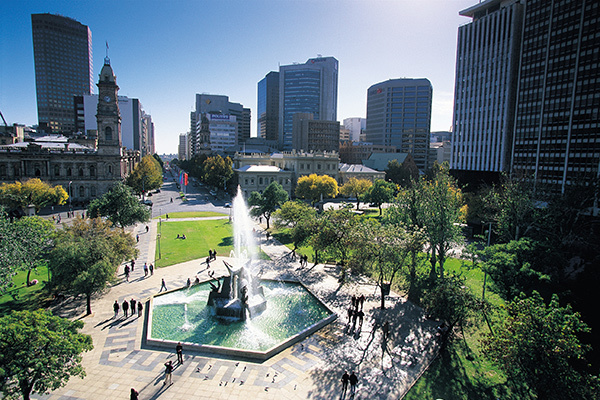 Orange is a city showcasing the elegant architecture of 19th century in its tree-lined boulevards, parks, and gardens. To witness them all in a go, prefer Heritage Trail in Orange. 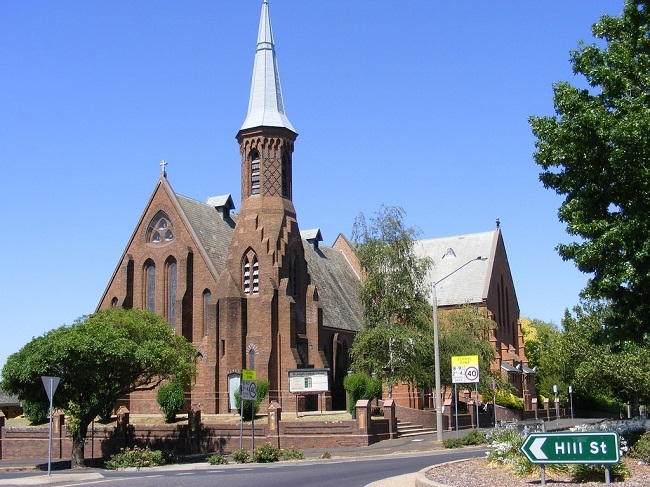 The places explored through this trail include Holy Trinity Church of Orange, Orange Court House, Duntry League, Orange Town Hall, Lands office, St. Joseph’s Catholic Church, Orange Railway Station and some old edifices along the Summer Street. Come autumn and Orange city truly justifies its name with colorful foliage covering its landscape. 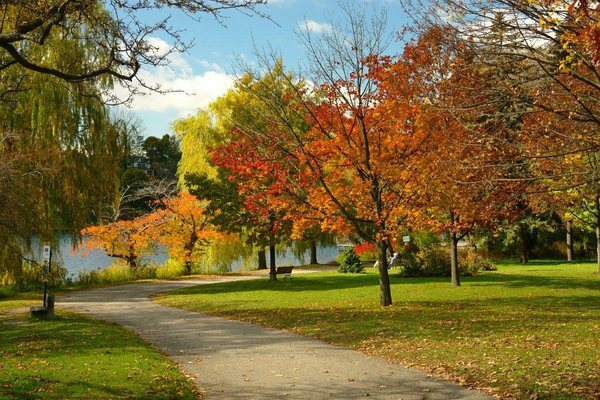 In fact, the natural phenomenon of autumn can be witnessed in the beautiful parks like Cook Park. This magnificent park was established in 1873. It features beautiful gardens, rotunda, fernery, duck pond, walkways, and Begonia House. These botanic gardens were established in 1988. 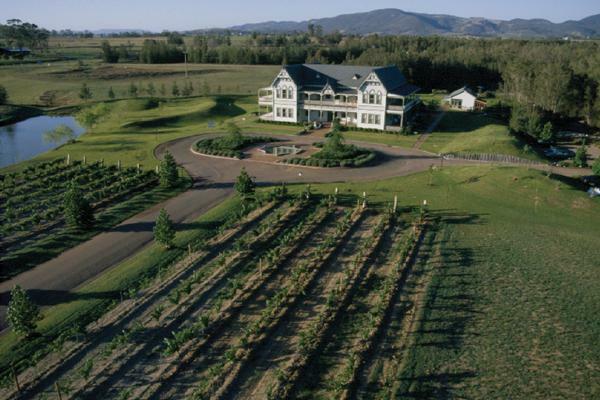 They have an exquisite variety of native plantations and heritage apple orchards. You can explore its absolute greenery with Country Walk through Homestead Garden, Woodlands, Rose Garden, and the Billabong. It is a historic town located at 10 minutes distance from Orange City. Established during 1840s, the place is marked by its ancient edifices and churches. 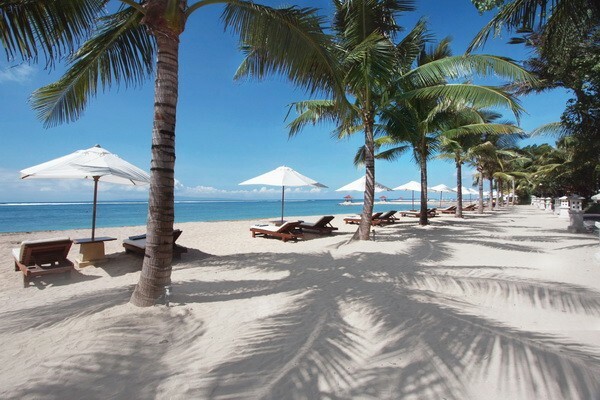 Explore the exclusive countryside at this village having an elevation of 955 meters above the sea level. In fact, it is the highest point towards the west of Blue Mountains. 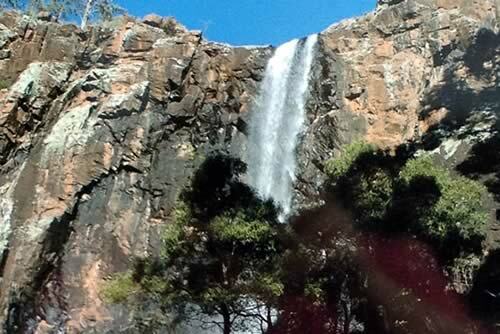 Camp, walk, or simply take rest at these striking waterfalls located at the outskirts of Orange. It takes a loop walk of 3.8 km to complete this track for Federal Falls. To reach Hopetoun Falls, there is a walking track of 400 meters beginning from the north entrance of Federal Falls. It is a rocky track with a steep climb, suitable only for experienced walkers. Previously a gold mine but today, it is just a reserve symbolic of the golden history of this region. The reserve is nestled in a gorge amid Lewis Pond Creek and Summer Hill. 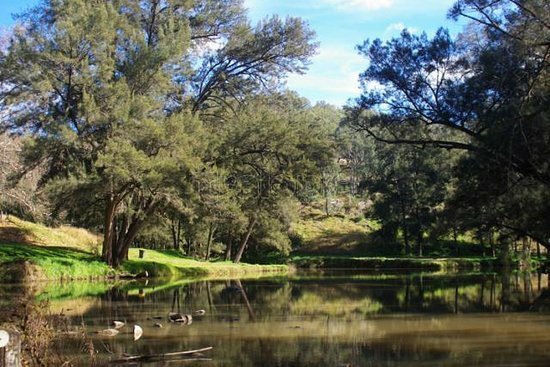 The destination is ideal for family picnics and camping on the bank of Summer Hill Creek for overnight. Enjoy trout fishing or visit the old tunnels by taking up a walking trail in this reserve. 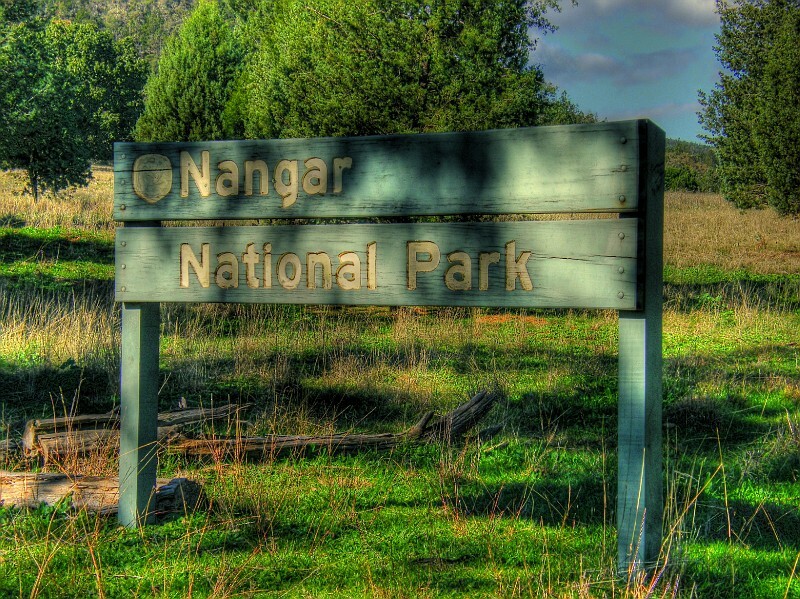 The stunning beauty of this national park in Central West NSW is overlooked by the magnificent Mount Nangar. The park has natural beauty at its peak with deep wooded hills and wild flowers scattered all around. The popular activities to enjoy here are camping, bushwalking, 4 WD touring and picnicking. Your itinerary to Orange city is not complete unless you visit the exotic vineyards and wineries of this region. There are as many as 50 cellar wineries here. Wines produced by Merlot, Chardonnay, Cabernet, Shiraz Grapes, cherries, verjus, and apples. The famous ones like De Salis Wines, Mortimers Wines Cellar Door, Moody’s Wines, Mayfield Vineyard, Stockman’s Ridge Wines, Philip Shaw Winery Cellar Door, etc. must be included in your itinerary. 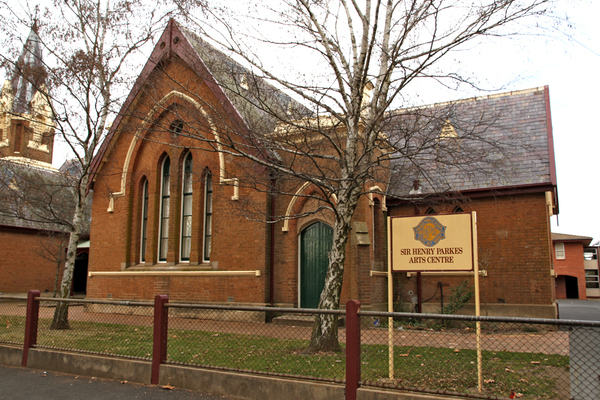 It is an ancient Anglican church established in 1879. It was designed by Thomas Rowe. The church is a striking example of Victorian and Gothic architectural styles with its imposing tower dominating the city. You must plan a visit to this church for its unique architecture and religious values. These are the top attractions that you must visit on your trip to Orange city. Have you already visited any of these? If some destinations are missed out here, do share them in the comments section below.